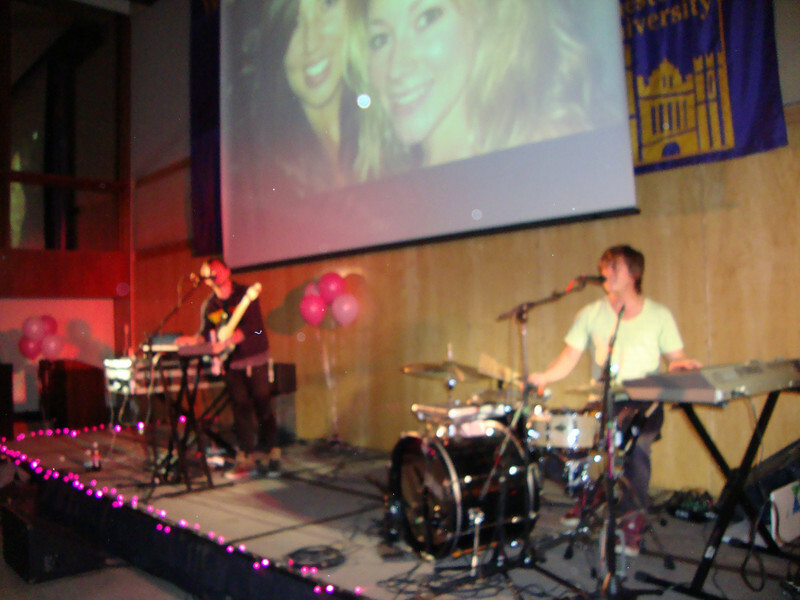 The March 20th Phi Sigma Pi benefit concert at West Chester University was the culmination of the fraternity's weeklong pedestrian safety campaign.Over $1,200 was raised, which was matched by the Casey Feldman Memorial Foundation to benefit three charities. To read about the weeklong awareness campaign, concert and the charities receiving the funds, visit the Casey Feldman Memorial Foundation website news blog. Also, visit the Casey Feldman Network site and join others in sharing what you are doing "because of Casey..." To see photographs of Casey, learn more about Casey's life, read her articles or others' memories of Casey, and more,visit the Casey Feldman Memories site.